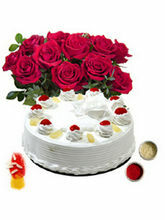 Flowers are those lovely messengers of the Almighty which he himself washes with dew drops. 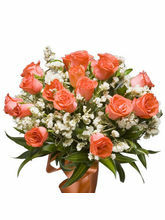 They are not just about freshness, they are the epitome of optimism that teaches to bloom even after thunderous rain. 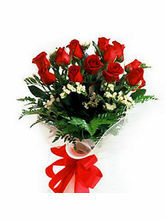 There are flowers that bloom in the morning and wither by night time. In such a short span of their life, they spread fragrance, makes the garden a place of delight through their vibrant colours. So, who said that a short life cannot be meaningful? 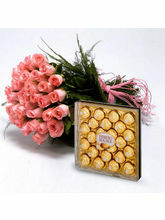 There are two ways of sending your greetings and wishes to your loved ones- either you send just a gift or you send a flower basket. 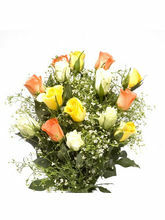 Sending beautiful and delicate flowers makes the other person feel special and they also help to convey your deeper emotions through vivid colours and soothing aroma. 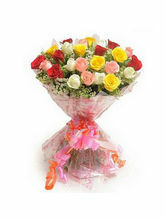 Here, at Infibeam, we have made the flower bouquet delivery to your near and dear ones easy and affordable. 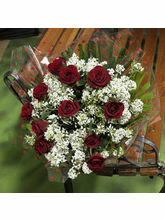 So, be it any occasion – Anniversary, Birthday and Wedding, we have the wide range of breathtakingly beautiful flowers to help you convey your wishes in a better manner. 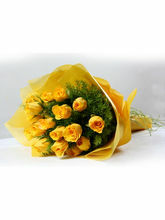 So this Mother's Day, make your mother smile with the freshness of beautiful flowers as the gift. 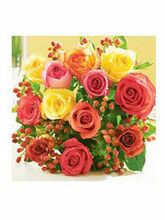 Since, you can buy flowers online India, there is no tension of getting them withered. 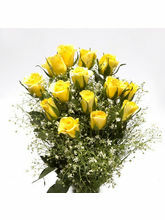 Our vast reach ensures that your online flower delivery in Delhi, Mumbai, Bangalore and India's other cities is accomplished within 24 hours, and we keep this promise even if your send flowers to India from abroad. 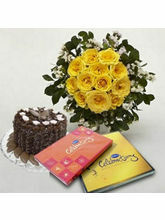 So why go to flower shops when Infibeam helps you send your flower gifts in a jiffy? 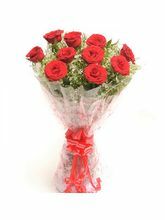 Before you send your gift, doll up some flower arrangement with flower bouquet, flower vase, roses, orchids, carnations or gerberas.